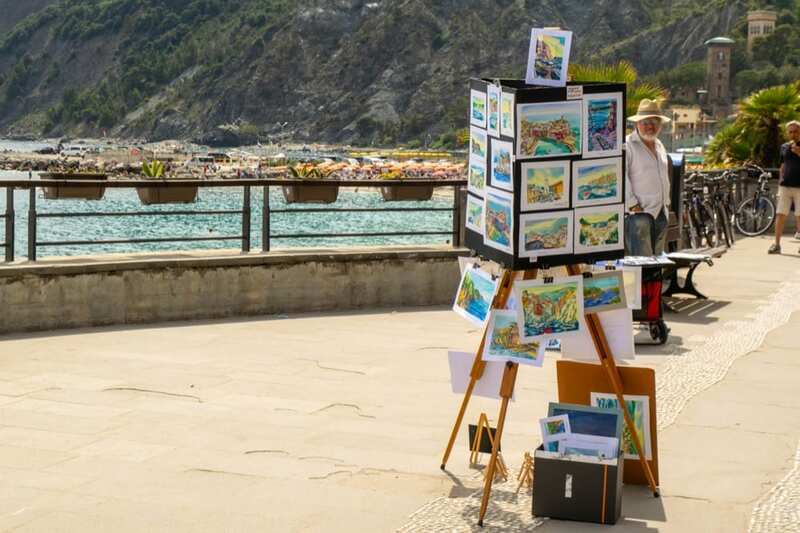 When I first set out to put together a list of the best books about Italy, I had planned on including around 10 books. 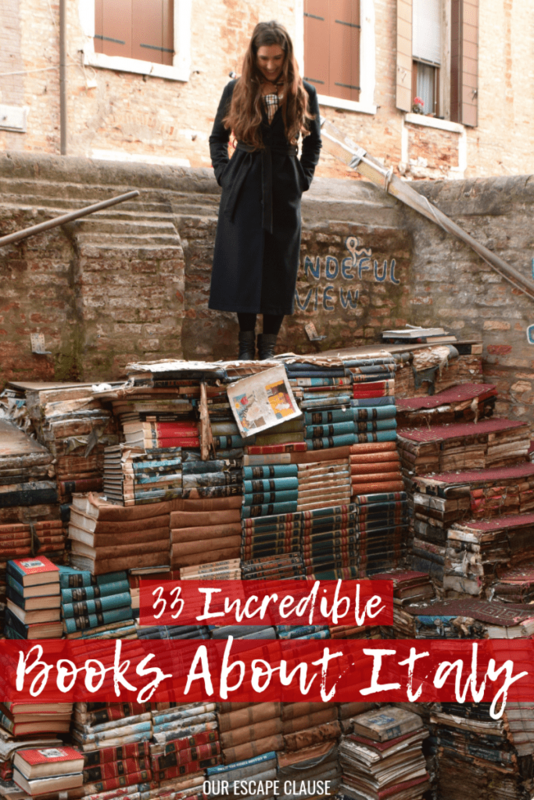 Then that turned into 20… and then 30… because as it turns out, there are a lot of amazing books about Italy! I have written extensively about both my love of Italy and my love of reading on the blog, so it should come as no surprise that I set a goal for myself this year to read at least eight books about Italy, right? 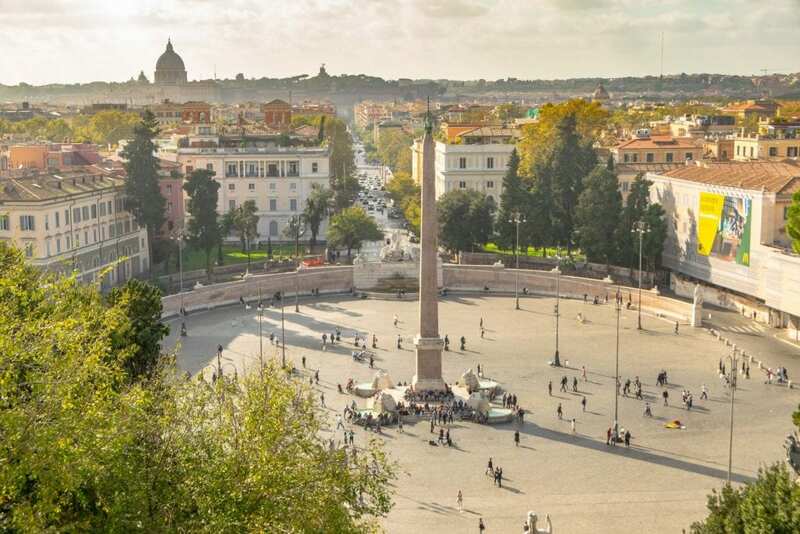 I have far surpassed that goal–and though I haven’t read every book on this list, a lot of research and a lot of time logged on my Kindle App later, I’m excited to share this list of some of the best books about Italy. 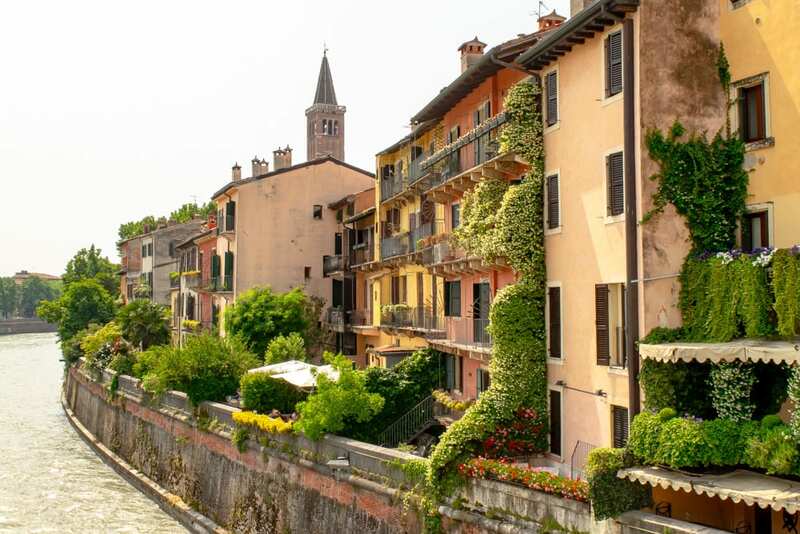 I’ve tried to include books about Italy that cover just about any interest imaginable here: whether you’re looking for dense history books, lighthearted romantic reads set in Italy, or just about anything in between, you’ll find a book to interest you here. If you’re planning a trip to Italy soon–or even if you’re not–I strongly encourage you to pick up at least one of these epic books about Italy to disappear into another world for awhile. If you weren’t dreaming of traveling in Italy before you start reading, I guarantee you will be by the time you’re done. As much as I adore having beautiful books lined up on shelves, let’s face it–carrying around heavy, bulky books about Italy while traveling is way too much of a hassle. on your phone to save space. I carry dozens of books around with me this way, and while I miss turning pages, the flexibility, lack of weight to carry around, and ease of downloading new books on the go make it worth it. 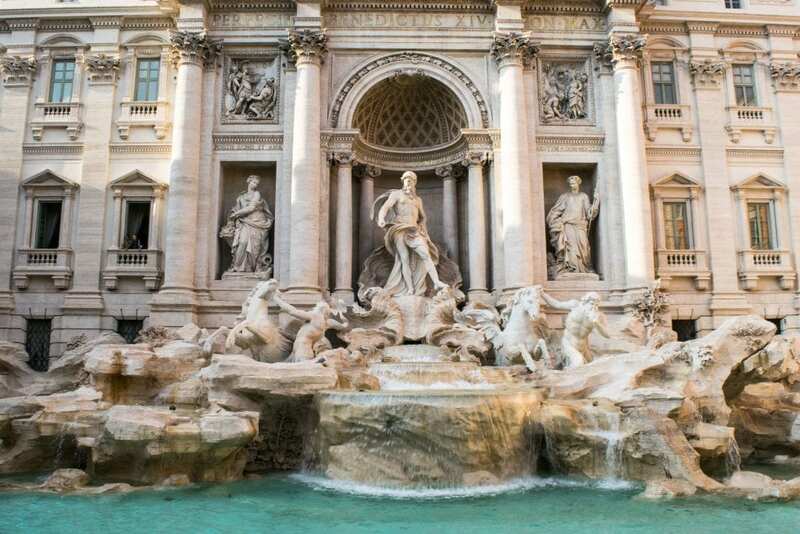 before your trip to Italy! I’m not going to lie: this book is dense, and at times hard to get into… but it’s also an extremely detailed and vivid picture of Florence during the Renaissance, as told through the timeline of the powerful Medici family. Traveling in Florence, it seems that the Medici are everywhere: they built that palace, attended that church, so on and so forth. They had money, yes, but more importantly, significant influence for hundreds of years–and they used it. While some of these books about Italy are best read before heading off on your trip, I actually believe this one is best enjoyed after already visiting Florence (or perhaps while you’re there). Half the fun was reading about the events in different palazzos and piazzas and being able to picture it perfectly–because I had already stood right there. 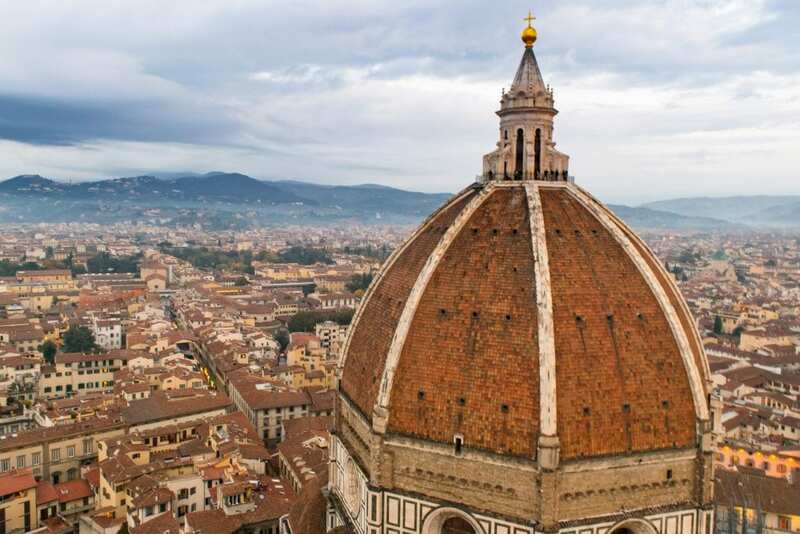 When the cathedral of Santa Maria del Fiore (better known as the Duomo in Florence) was first designed and built, no one had any idea how to build a dome large enough to cover it. 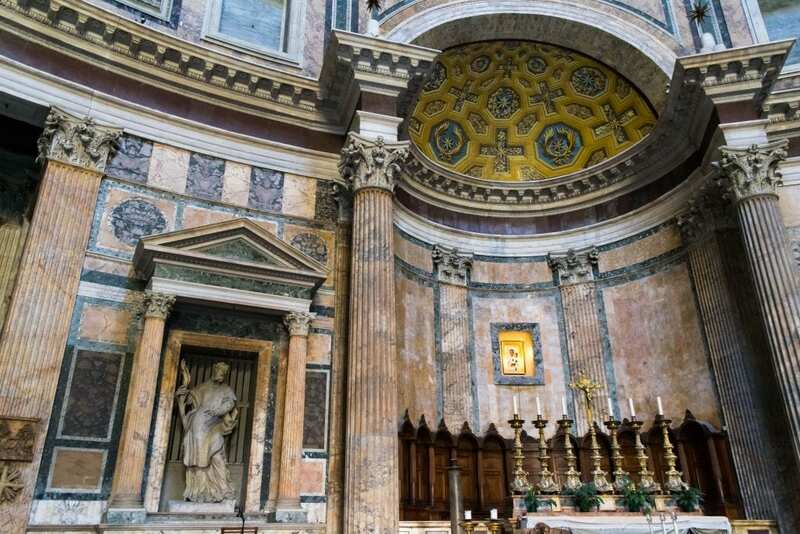 For more than a century, the church stood without a dome, an incomplete design, just waiting for someone to figure out how to do it. That someone turned about to be Brunelleschi, who not only succeeded in designing and having the dome built in the 15th century, he did it so well that the dome still stands as one of the world’s most impressive to this day. If you want to truly appreciate the magnificence of Florence’s Duomo when admiring it up close, consider adding this to your must-read list of books about Italy! If you’re into true crime, you won’t be able to put this book down. From the 1960’s to the 1980’s, a brutal serial killer plagued the hills of Tuscany surrounding Florence, violently murdering young couples parked in their cars at night. He was never caught… and when you start to read about the twists and turns taken in the investigation, you’ll quickly learn why. As a true crime fan who adores Florence, I loved this book–the writing was excellent, the story compelling, and the history and conclusions incredible. In fact, I enjoyed Preston’s storytelling and journalistic style so much that I picked up another one of his books soon after finishing this one! 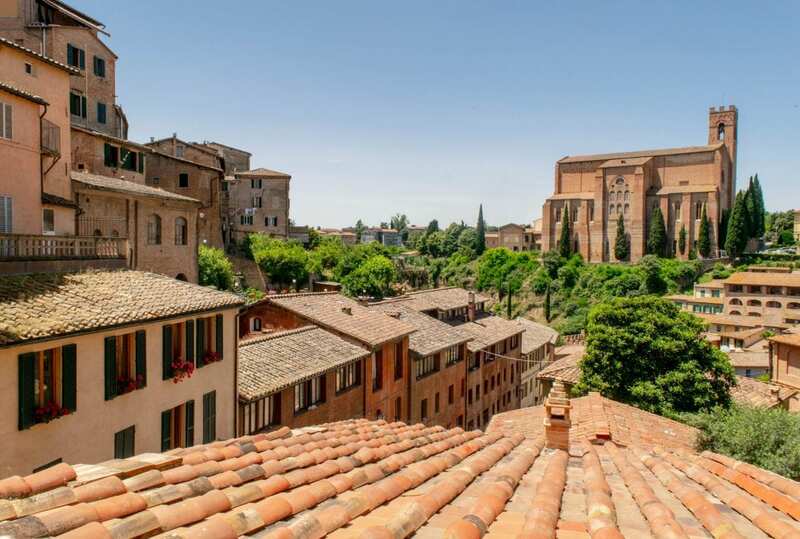 Read all the way to the end, and you’ll find a very clean line drawn from this case to one of Italy’s most famous court cases that, at first glance, would seem worlds away from a Tuscan serial killer of a generation ago–the trial of Amanda Knox. 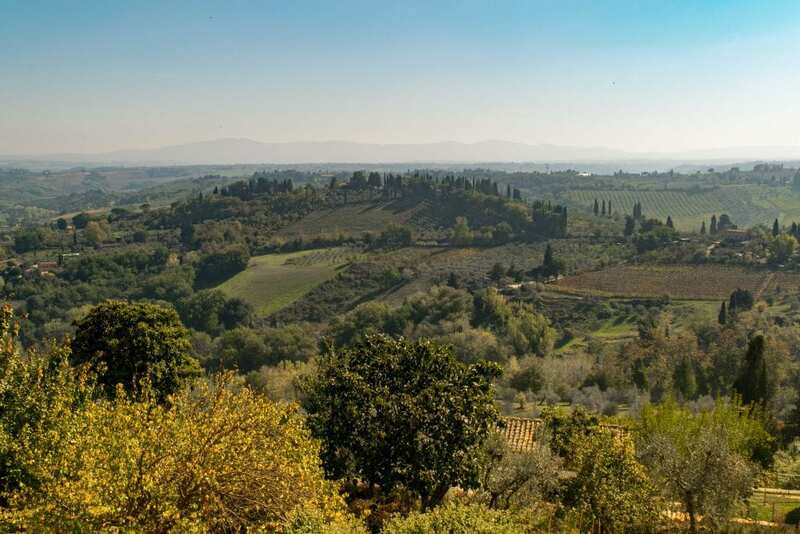 Frances Mayes memoir about restoring a Tuscan villa that was lying abandoned has little to do with the movie it inspired: this memoir is all about the home itself, and the spirit of Tuscany, from its markets to its villages to its vineyards. If you’re looking to get inspired to get out and see the Tuscan countryside, this is the book for you. Set in a combination of Florence and England, it’s the Florence scenes in this novel about confronting the constraints of culture in pursuit of happiness that truly stand out–but perhaps that’s a bit biased toward my love of Florence! 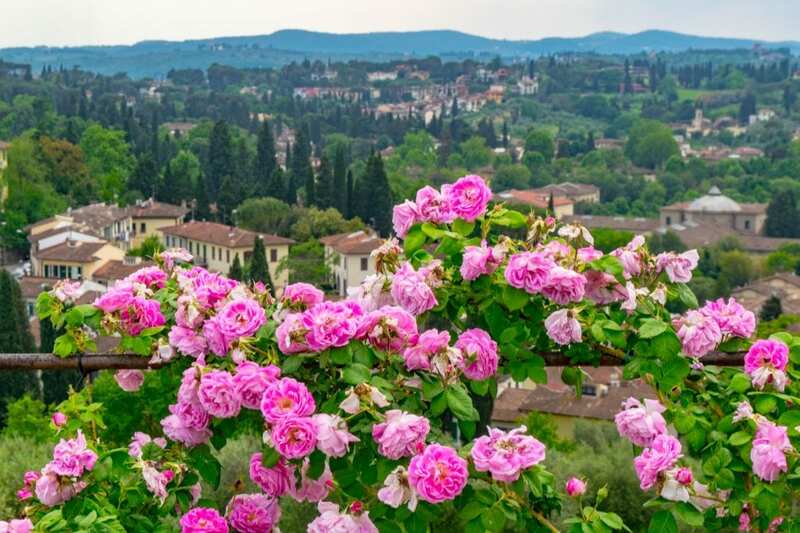 Set in the early 20th century and also written at that time, A Room With a View is also a clear reminder that Florence and Tuscany have been drawing in tourists for far longer than any of us have been on this planet. This short novella is about childhood, and the loss of it, growing up, and the difficulties therein, family ties, and the strife that they cause. Though the main character is a 13-year-old boy, sexual elements and tensions run throughout the pages, and this short book set on the Tuscan seaside is anything but relaxed. 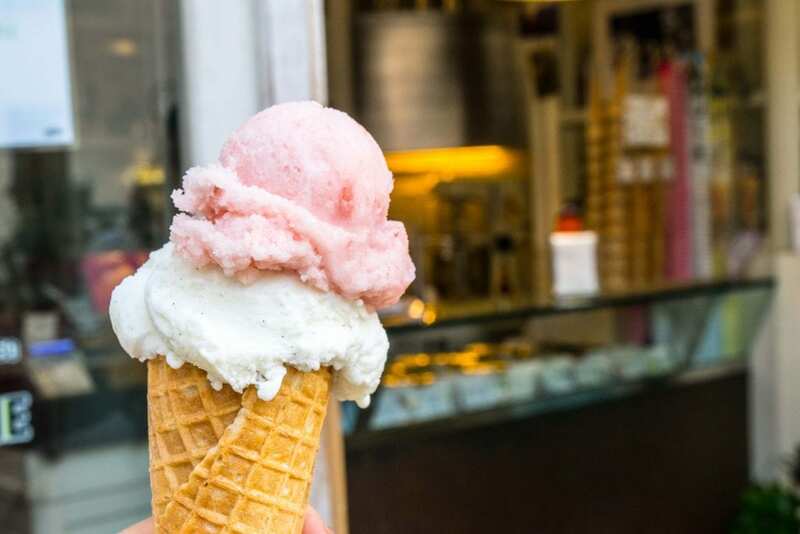 Lighthearted and warm, Love & Gelato tells a coming-of-age story of a teenage girl spending the summer in Tuscany against her will (hard to imagine! ), who traces her mother’s history in Italy through an old diary, finding herself along the way. Sweet and wholesome, just like its name suggests, this is the perfect choice if you’re looking for a light and fun book about Italy. Set across multiple decades and perspectives, Beautiful Ruins does not take place exclusively in Italy–but much of its pivotal plot does, and it is worth the read regardless. Full of striking commentary on fame, Hollywood culture, and the people who live in and among both, Beautiful Ruins is an absolute page turner that opens on the beautiful shores of Italy. A marriage, some deaths, a scheming family, a child, passionate love affairs, scandal… Where Angels Fear to Tread is a book that has it all. Set (and written) at the turn of the 20th century, this book includes themes common across Forster’s writing, including the better-known A Room With a View: defying class structure and family expectations in the face of love, and the consequences–for better and worse–thereof. 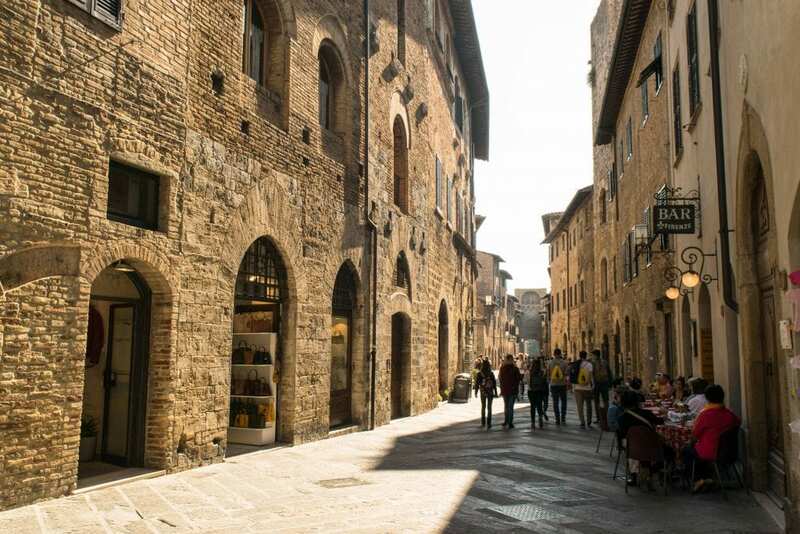 Though Where Angels Fear to Tread is set in a fictional town, the town appears to be based on the lovely San Gimignano–so if you’re headed to that particular corner of Tuscany, be sure to add this to your list of books about Italy to bring along with you! Less a book than a life’s achievement, The History of the Decline and Fall of the Roman Empire traces the history of Rome from its height through the fall of Byzantium, across a whopping six volumes of careful detail. Truthfully, unless you’re a scholar or a very enthusiastic Roman history buff, this one probably doesn’t need to top your list of books to read, but no list of books about Italy could be complete without this most important (and giant) work. Ancient history meets novelization: that is the work of I, Claudius. As the fourth emperor of Rome, Claudius ascended suddenly to the throne at the age of 50, after having spent most of his days out of public life. A historian by education, the real Claudius is said to have written his autobiography–and while that work has been lost, Graves set out to put his own interpretation on the emperor’s story. Told in first person and written with heavy influence from primary sources, I, Claudius is a fascinating peek into the Roman Empire. As the daughter of an eventual pope and born into a family known for its schemes and murders, Lucrezia Borgia’s life was almost certainly going to be worthy of a biography. Add in the fact that her name has become linked over the years with the idea of poisonings, and a compelling story emerges. Detailed and captivating, Bellonci’s interpretation of Lucrezia Borgia is sympathetic–perhaps Lucrezia Borgia does not deserve her reputation as a poisoner after all. 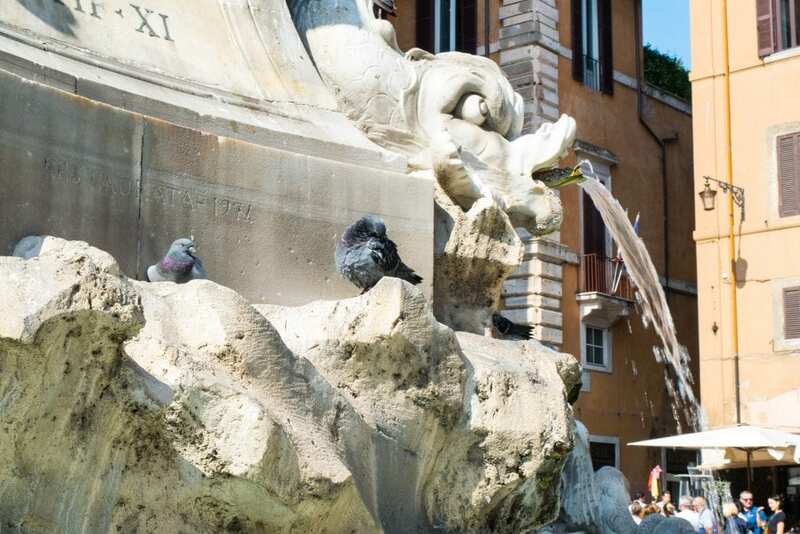 SPQR: to this day, you’ll find these letters all over Rome–even on the manhole covers! They stand, essentially, for “The Senate and People of Rome”, and that is the area of Roman history that this book attempts to cover. Focused less on the doings of emperors than on the lives of ordinary Roman people (and what, indeed, it meant to be Roman in Ancient Rome), Beard’s book is accessible (especially for those who have a decent overview of the history of the Roman Empire) and fascinating–a far different take than most that have been written on Ancient Rome. Famous for inspiring self-discovery trips in a generation of women, Elizabeth Gilbert’s memoir of her year split between Italy, India, and Indonesia is an entertaining and easy read. 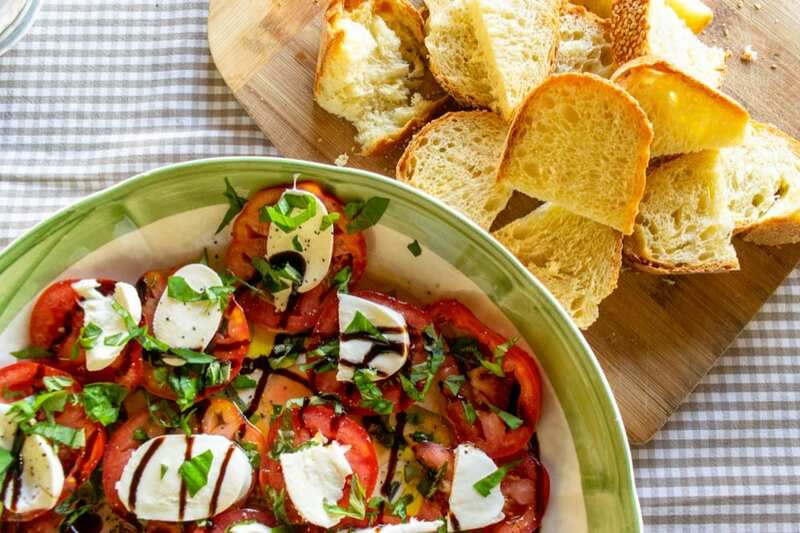 The Italy section of the book, which follows Gilbert’s adventures as she studies Italian in Rome and eats her way through the city and surrounding areas, will undoubtedly have your mouth watering–I can never read it without immediately starting to daydream about shopping in Italian markets and enjoying pizza in Naples! First published in 1957 in Italy, That Awful Mess on the Via Merulana is a classic murder mystery set in front of the backdrop of the early years of fascist Rome. With the murder of a woman and the detective who admired her at the center of the story, the book quickly spins outward and acts as a social commentary on Italy’s fascist regime in the late 1920’s. Historically accurate? Nah. Deep and meaningful prose? Nope. But that’s okay–not every book has to be. The popular Angels and Demons by Dan Brown introduces the now-famous Robert Langdon character, provides a light and entertaining read, includes a mystery to keep the pages turning, and has one of the most fantastic backdrops in the world–Rome. 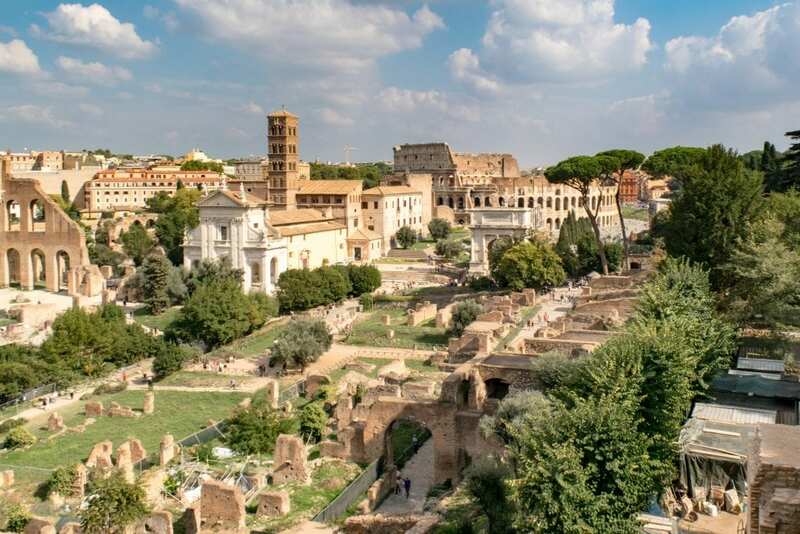 If you’re headed to Rome and looking for books about Italy to take on the plane, consider this one–you’ll likely recognize the setting of several scenes once you arrive in Rome, including the Castel Sant’Angelo. 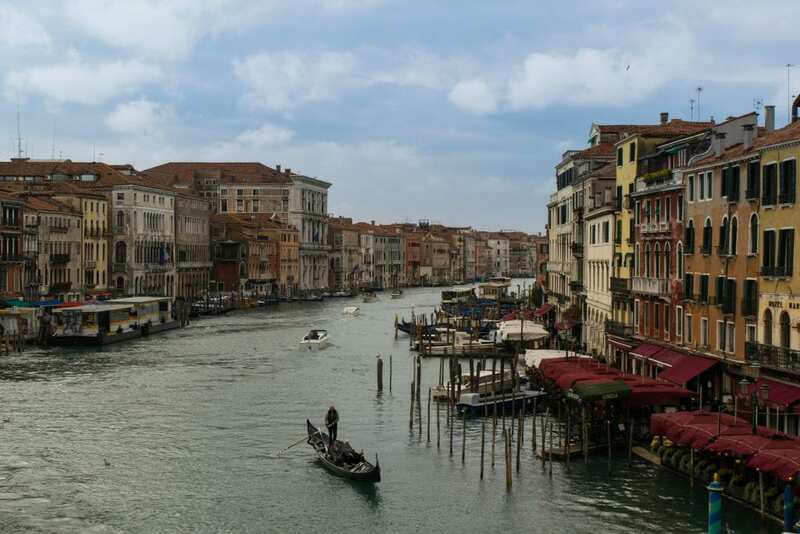 Covering 500 years of history, City of Fortune tells the overarching story of Venice: from its start on the lagoons, to its vast expansion, to its eventual losses. 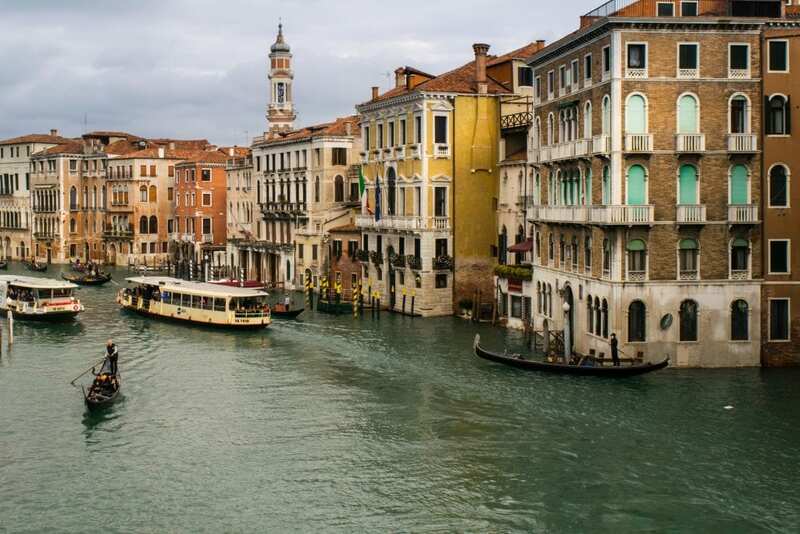 It is often said that stepping into Venice feels like stepping back into time–like everything has stood still there since the Venetian Empire crumbled. 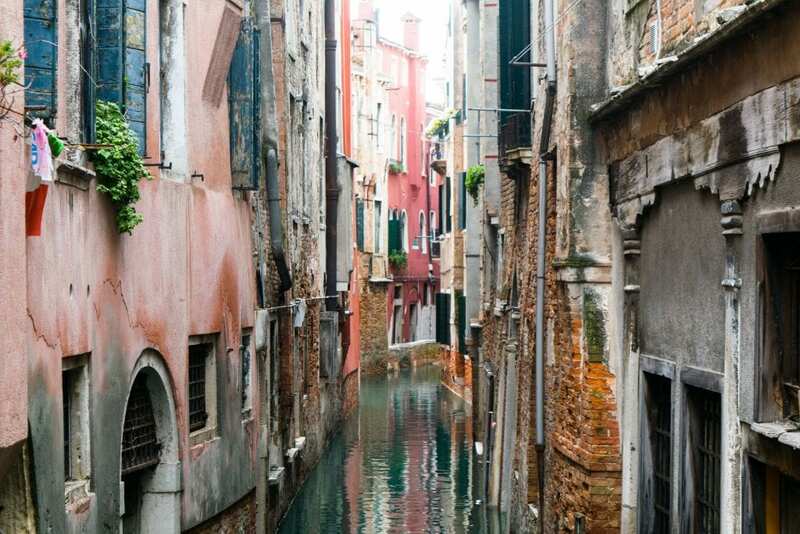 With this book, you can peek into history, and appreciate Venice as it once was. Told in the same non-fiction novel style that gave Berendt amazing success with Midnight in the Garden of Good and Evil, The City of Falling Angels is less about any of the human characters introduced than it is about Venice itself. Set in the late 1990’s after the burning of Venice’s La Fenice Opera House, the book winds–sometimes somewhat nonsensically–through the aftermath of the fire, touching characters as varied as charity board chairmen to eccentric writers to the owners of stunning Venetian mansions. It is engaging, thoroughly pleasant, and–most importantly–finishing this book about Italy had me wistfully checking the prices of tickets to Venice. The Aspern Papers is set around a very specific conflict: a biographer is looking for source material on the subject of his book, and the people in possession of the Aspern Papers in question don’t want to give them up. Short and dealing thoroughly with the subject of privacy, The Aspern Papers is referenced heavily in Berendt’s The City of Falling Angels, partially because of how the plot relates to a real-life example of a family living in Venice. A dying American heiress, scheming friends, and a plot to get rich: The Wings of the Dove is a compelling story, but add in the setting of beautiful Venice, and it gets even better. If you’re looking for a unique story and one of the most unusual books about Italy on this list, consider picking up Chasing the Rose. Robilant’s goal in the book is quite simple: to track down a distinctive type of rose that used to grow on his family’s property near Venice. The process, however, takes the author and reader on a journey that stretches through time, touching the lives of several people and several points in history, and yet remains centered around this very beautiful, and very distinct, rose. Set in the late 19th century among the fading relevance of Sicily’s aristocracy, Lampedusa’s famous novel addresses class, love, family, duty, and–above all–a swiftly changing culture. Though the characters are somewhat real, and based on Lampedusa’s own family members around the time of the unification of Italy, this book is most certainly a novel: symbolism is important, and the characterizations of several key players are not universally agreed as being accurately portrayed by today’s descendents of the family. Lampedusa’s story quickly transports you to 1860’s Sicily, and while I honestly wasn’t sure how much I would like this book, I walked away quite glad that I had taken the time to read it. I initially picked it up because I had read it was best to be familiar with the novel before reading Midnight in Sicily (below), but The Leopard is worth reading for its own sake, as well. Dense in its history and compelling in its story, Midnight in Sicily is all about the mafia’s reign in southern Italy and beyond, particularly from the 1970’s to the 1990’s. The author, Peter Robb, spent around 14 years in southern Italy, and learned the history and culture extremely well–if you want a peak into some of Italy’s darkest corners, Midnight in Sicily is a great place to look. The names, dates, and places are numerous and dense, however–this isn’t really a light “pick it up for a plane ride” type of book–you’ll want to give it your full attention. If you’re looking for a hilarious and light look at Italian culture through the eyes of a local, look no further than La Bella Figura. I found myself laughing out loud more times than I could count throughout this book, and though some of the stories already feel a bit dated–there is lots of discussion about Italy’s switch from the lira to the euro in the late 90’s and early 2000’s–for the most part, that peek into recent Italian history only served to add to the books charm. 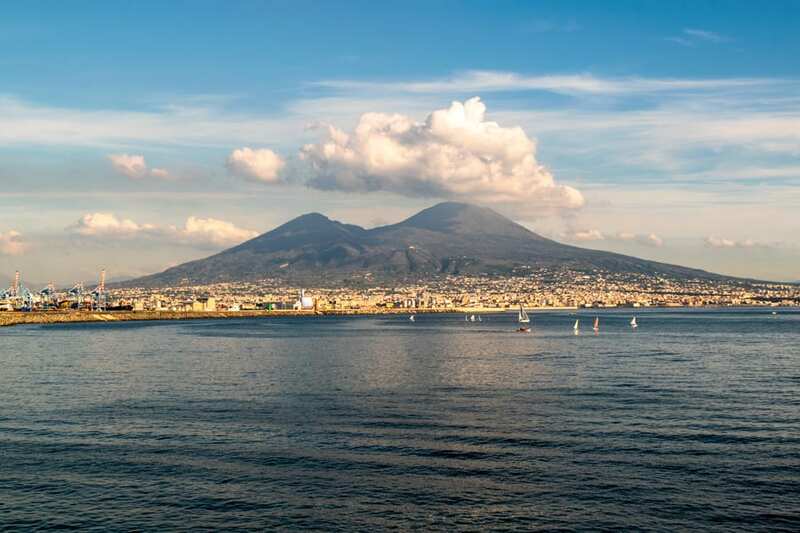 What Does a Trip to Italy Cost (On Any Budget)? Carefully compiled in the 1950’s, Italian Folktales is exactly what the title suggests: a group of traditional Italian folktales that have been relevant to Italian culture for generations. If you’re looking for a literal sample of Italian culture rather than an interpretation of it on this list of the best books about Italy, this is the book for you. 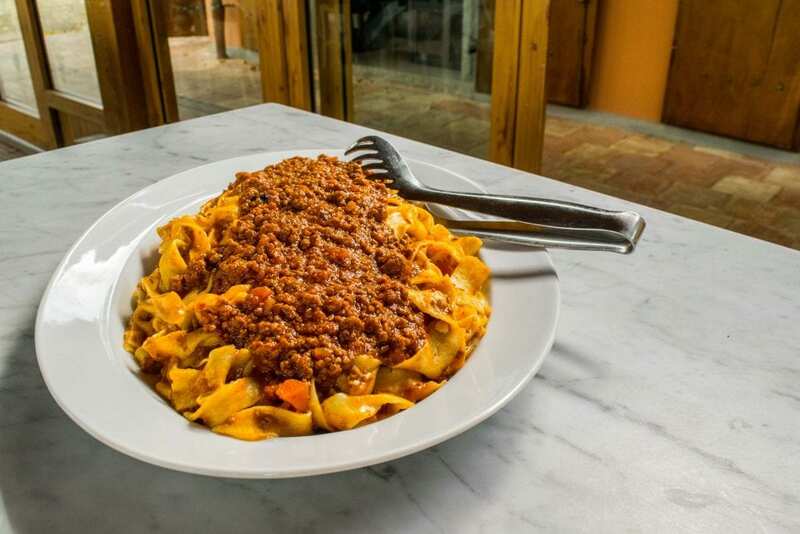 Part travelogue, part exploration of Italian food, and part commentary on Italians who so deeply appreciate their cuisine, Pasta Pane Vino is named after three of Italy’s best-known features, and it is a delight for the senses. Could we expect anything else from the team at Roads and Kingdoms? I doubt it. Less a commentary about Italian culture as a whole and more a look into how the culture of how certain Italian neighbors impact one expat’s life, Italian Neighbors tells the entertaining and often endearing story of British expat Tim Parks and his life in Italy–particularly his life in a small apartment building in a town outside of Verona. Though it is a play rather than a book, what list of the best books about Italy could leave off Romeo & Juliet? Arguably one of the most famous literary works to come out of Italy, it’s far from my favorite, but is definitely worth seeing live at least once–perhaps even in Verona, if you’re feeling so inclined! 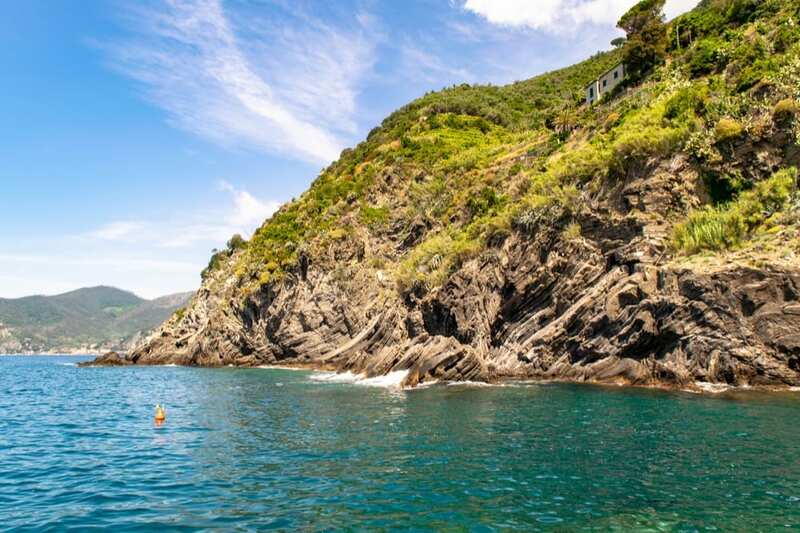 Have you heard of the Italian city of Portofino? If so, for that, you can thank The Enchanted April: as one of the most popular books about Italy for nearing 100 years, this book tells the story of four women, each very unlike the next, who rent a castle in Italy together for a month. Issues varying from marital struggles to grief carry on in the background, though ultimately, The Enchanted April is about female friendship that springs forth in the most beautiful and unlikely of settings: a castle in Italy. Call Me By Your Name is a love story, a tragic story, a (kind of) coming out story, and a look at how our choices can stretch across time. 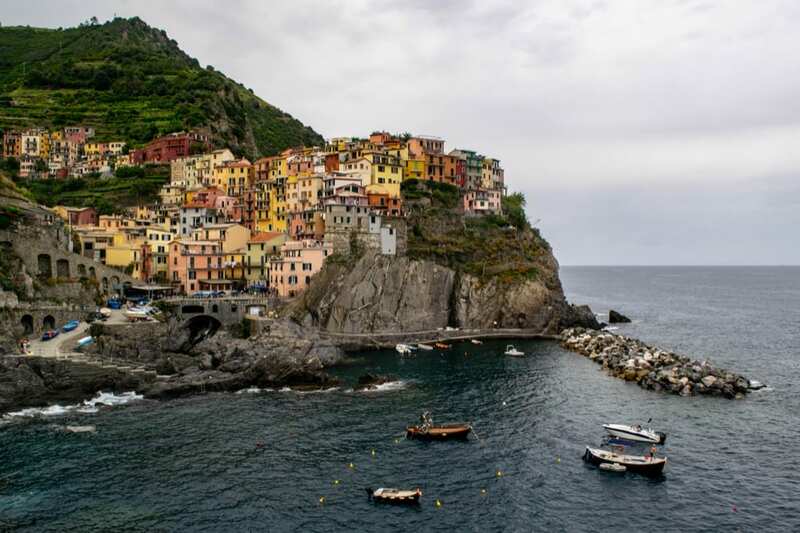 The bulk of the story takes place on the coast of Liguria in 1983, where Elio Perlman, an American-Italian Jewish boy, and Oliver, a young American Jewish man, fall in love. Unlike most books, though, Call Me By Your Name does show us what happens to Elio and Oliver after the main portion of the story ends, and picks back up with them again nearly 20 years into the future. It’s a poor, violent neighborhood in Naples in the 1950’s. Two girls befriend each other, defy the non-existent expectations of their academic talents, and dream of achieving great things. One is able to continue their education past elementary school. One is not. That is the story of My Brilliant Friend, the first of a series of four books about two childhood friends, and how wildly their paths diverged from both each other and their childhood dreams. from the start, because if you’re anything like me, once you start, you won’t be able to put them down. Romance, threats, faith, violence, and even a plague: The Betrothed has it all, which is possibly why it is considered to be one of the best novels ever written in Italian. 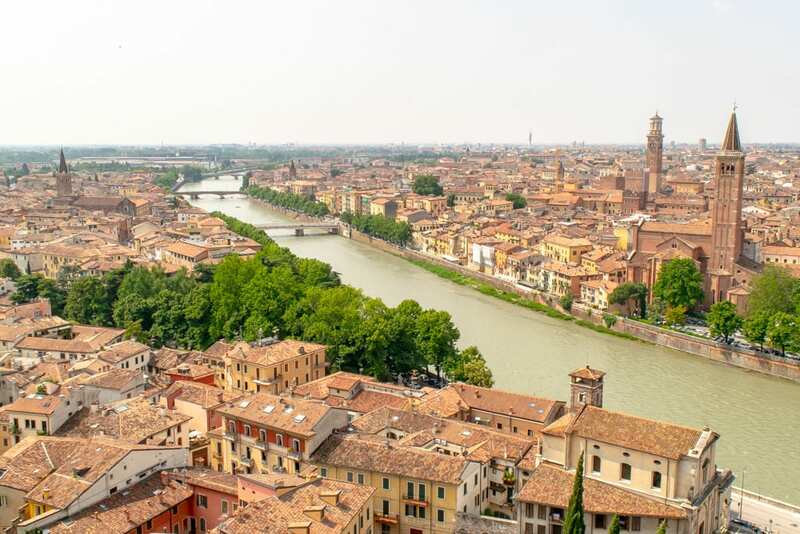 Set in Lombardy in the 17th century, the novel is, at its core, about two lovers whose marriage is postponed against their will, and their desperate struggle to find their way back to each other. Their dedication to each other is so strong, in fact, that in 2015 Pope Francis remarked that engaged couples should read the book before deciding to get married! While the basic plot of this novel set in Ferrara may seem simple–a first crush, a coming-of-age story, the navigation of friendship–it’s what’s looming overhead that is the most threatening: fascist Italy, strict racial laws, and the eventual deportation of Ferrara’s Jewish population (including the Finzi-Contini family the book is named for). This is a book that tells the end before the beginning: none of the Finzi-Continis survive the concentration camps.